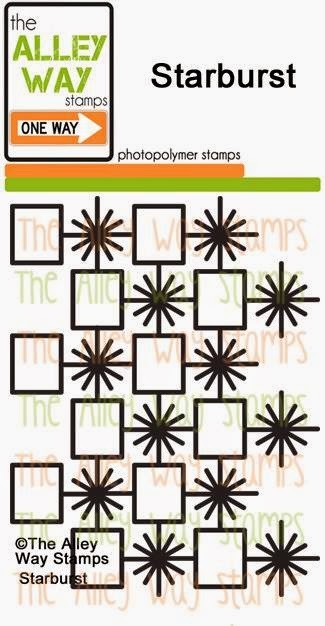 Marina's Craft Space: The Alley Way Stamps Birthday Giveaway! 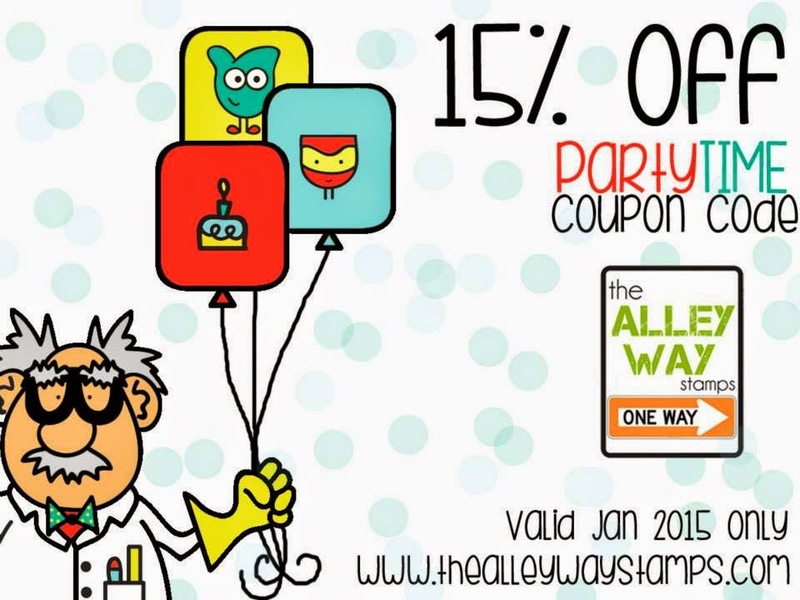 The Alley Way Stamps Birthday Giveaway! Woohoo! Guess what? We are celebrating The Alley Way Stamps birthday this month. Before I share my card for this birthday with you, TAWS have two surprises for you. Firstly, there's an awesome coupon code for you to use when you purchase those adorable stamps from TAWS. and...secondly, giveaway! Leave a comment on this post telling me your favourite TAWS stamp and stand a chance to win this gorgeous stamp. I will post the winner on the 16th January. The winner will need to contact me within a week to claim his/her prize :) Everyone from all over the world are welcome to enter. Gorgeous card, Marina. I like soft colors a lot. What a pretty card! I love all the sets with the birds! :) Happy birthday to TAWS! Very nice card!! So hard to pick a favourite but I am really liking Oogles right now! Very pretty and awesome card as Always, love your style. So hard to pick a favourite stampset but i think it's the oogles at this moment. Thank you for the chance to win. TAW- connecting people! Every single day I visit each of the designers and everybody surprises me! I love how your colors blended to make a beautiful gradient of colors. pretty card! I love the colors and the fun hearts banner! my favorite set.... Snow Much Fun! Beautiful card. I like the white embossing. My favorite TAWS set is ei-ei-o. Wow, fabulous card, your colouring is sooooo pretty! Cool technique with the gradient color and the embossed sentiment. Pretty! My favorite set is All Wrapped Up, with would look good on that Starburst stamp. I particularly loove the Oogles set - soo soo adorable!! Great stamp set and card. Love your card! My favorite TAWS set is Breakfast Club! I can't get enough of those mugs! Very pretty card! Intriguing look with the heat embossed sentiment. I really like this Starburst background stamp as my fave. Its very different and interests me. Beautiful card. I really like the white embossing against the watercolours. My favourite TAWS set is tickle me happy. I love your card. It reminds me of a sunset. My favorite TAWS stamp is that hilarious angler fish from Castaways. LOVE the watercolor background and emboss resist on your card. So pretty. Hard to choose a favorite stamp set, but I am loving Mrs. Roger's Neighborhood a lot!! Love this! Fave set is Chatterbox! So fabulous! Love the water coloring!y favorite is an oldie but goodie - Chill Out. But I've always loved the elf in Toyland as well. Marina your card is beautiful and harmonious. Your card is an excellent one to start watercolouring, the use of only two colours makes me feel that I could even create a card like this. Thank you so much for the inspiration and I have enjoyed all your birthday celebrations this week, so much so that I had to make a purchase! Lovely to meet you, cheers! Hie.. started following you this year 2015. Love ur cards!! Hope to have a chance to win your birthday giveaway! !